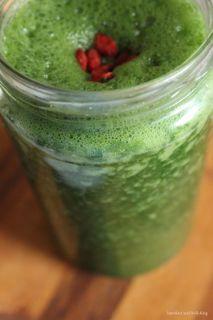 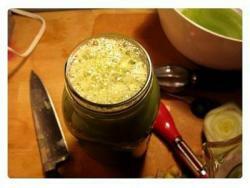 This is one of Marlie Centawer's amazing "Smoothie Saturday" recipes. 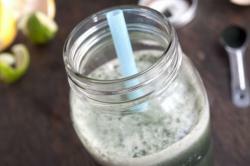 It's a gorgeous blend of fresh fruits and superfoods such as spinach, chia seeds, hemp protein, spirulina, and maca and will surely start your day, and weekend, off on the right foot with powerful nutrients, greens, essential fatty acids, and protein! Blend ingredients together in a personal blender until smooth and creamy. 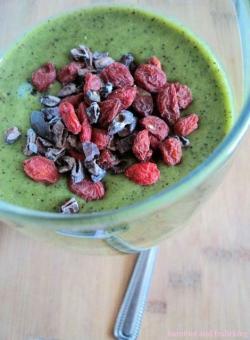 Top with obligatory smoothie toppings (goji berries add a nice splash of color) or even some blueberries.